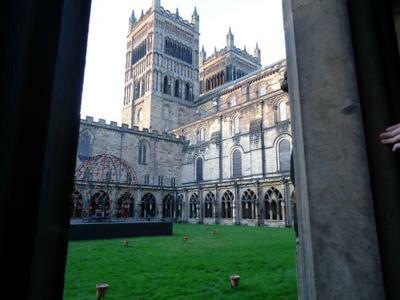 I actually visited Durham Cathedral not long ago and thought it was a wonderfully imposing cathedral. Although it doesn't have a spire like Norwich, and I don't think it's as beautiful, I still found it to be a very dominant building. It sort of spoke to you saying "I'm here, don't overlook me!" It dominates the town and sits on the river banks. 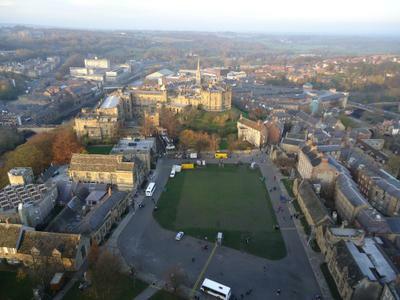 The fun thing is that you can go onto the roof and get spectacular views over Durham and the surrounding countryside. You can see over to the castle. It's also free, which I like as I think places of worship should be easily accessible. 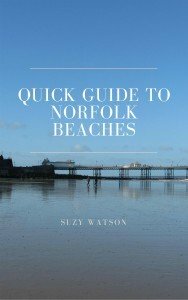 It was built at about the same time as Norwich Cathedral, but didn't take nearly so long to build. 40 years I believe. Again, it housed the Benedictine monks. 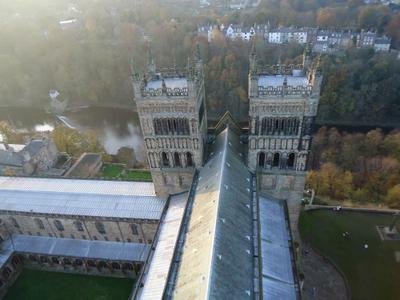 If you are ever up in Durham, it's well worth stopping to visit the cathedral. Join in and write your own page! It's easy to do. How? Simply click here to return to Norwich Cathedral.